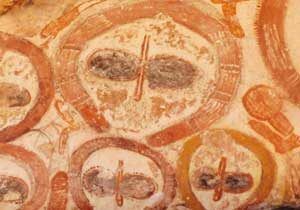 Throughout history, lots of people around the world have faced discrimination – where they are treated differently because of their race, skin colour, gender, age and lots of other things, too. Nelson Mandela was born on the 18th July 1918 in the village of Mvezo, in an area of South Africa called Transkei. 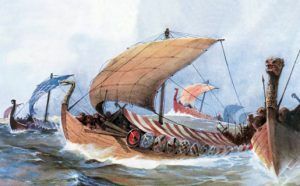 His father’s name was Henry, and his mother’s Nosekeni Fanny. 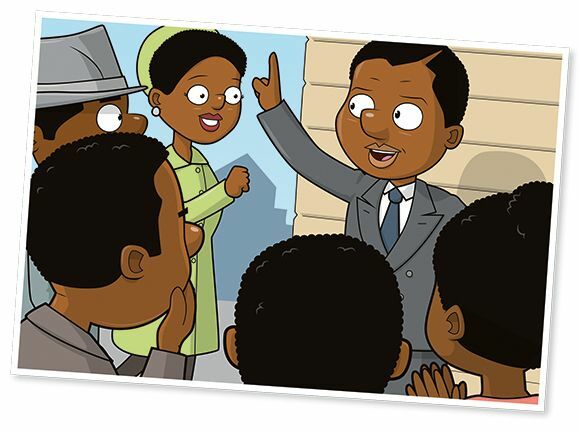 As a youngster, little Nelson was actually called Rolihlahla – it wasn’t until he was seven that a teacher at school gave him the name ‘Nelson’, and it stuck! 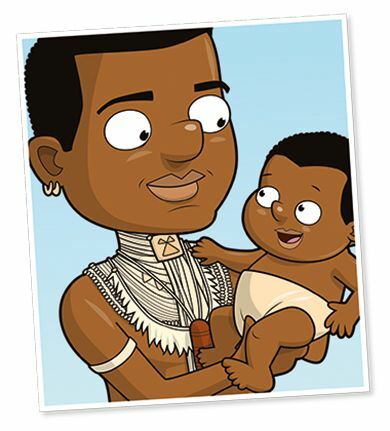 And check this out… Little Nelson was born into royalty! 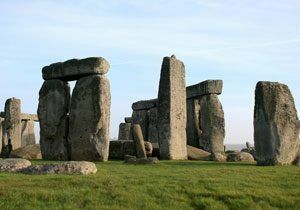 His father, Henry, was chief of a tribe in south Africa called the Tembu, and his great grandfather was the tribe’s king! Sadly, his father died when he was just nine years old. Nelson studied hard at school and later attended the University of Fort Hare, the South African Native College. He then moved to the city of Johannesburg to study law at the University of the Witwatersrand, before qualifying as a lawyer in 1942, aged 24. South Africa is home to many different peoples and cultures – so much so that it’s been nicknamed the ‘rainbow nation’. But, sadly, at the time that Nelson Mandela was growing up, there was a huge racial divide in the country. White people ran the country, and they generally led privileged lives with good jobs, nice homes and access to good schools and healthcare. Most black people, however, worked in low-paid jobs, and lived in poor communities with poor facilities. 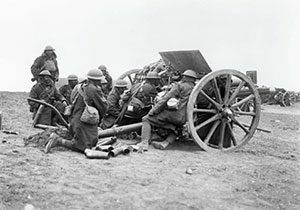 They had far fewer rights, too – they weren’t even allowed to vote in elections! Like many others, Nelson Mandela felt that everyone deserved to be treated the same, regardless of their skin colour. And so in 1944 he joined the African National Congress (ANC) – a political group that strived for equal rights for whites and blacks. In 1948 the South African government introduced a system called ‘apartheid’, which furthered racial divide in the country even more. Under new racist laws, black people and white people were forced to lead separate lives. They weren’t allowed to live in the same areas, share a table in a restaurant, attend the same schools or even sit together on a train or bus! Nelson Mandela became an important figure in the ANC, helping set up and lead a section for young people called the ANC Youth League. He later travelled the country to gain support for non-violent protests against the National Party’s racists laws. But his activism made him very unpopular with the authorities, and in 1956 he was arrested for treason, the crime of betraying your country’s government. Held in Johannesburg Prison, it would be five years until the charges were dropped and Nelson was released. During the years that Nelson was under arrest, the government banned anti-apartheid groups such as the ANC. But that didn’t stop Nelson and his fellow activists – in fact, they felt more had to be done to bring about change. And even though they preferred using peaceful protests in their struggle for equality, in 1961 Nelson and other ANC leaders formed a secret military group called Umkhonto we Sizwe, or Spear of the Nation. Nelson knew he would be in big trouble if the authorities found out about the secret army and their plans, and so he kept a very low profile. He lived in hiding – and even dressed in disguise! But in August 1962, he was arrested on his return from a trip to Algeria in Northern Africa, and sentenced to five years in prison. And things would only get worse for Nelson. 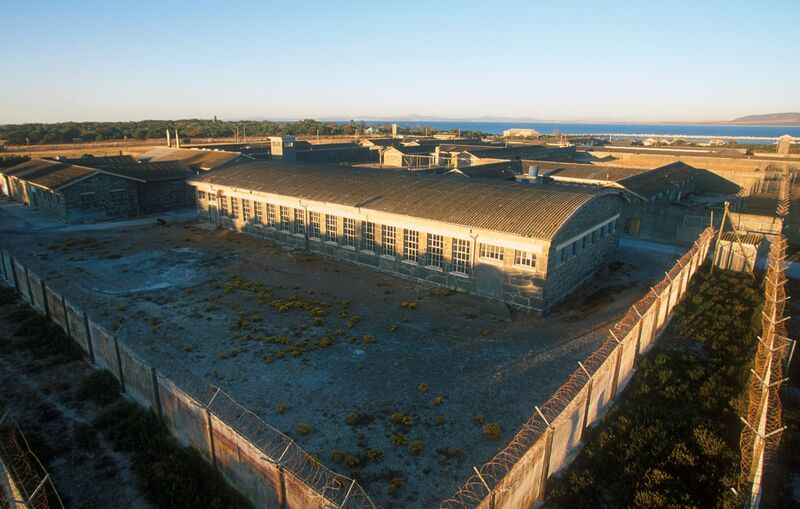 Nelson was first sent to a prison on Robben Island, seven miles off the coast of Cape Town, South Africa’s capital city. After 18 years there, he was transferred to Victor Verster Prison near a town called Paarl. 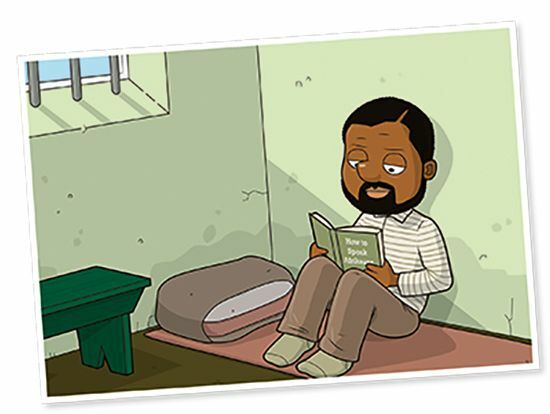 During his time behind bars, Nelson Mandela didn’t give up on what he believed in. He even refused freedom on two occasions, and instead chose to stand by his principals. He used his time to learn new things, including Afrikaans – a language of South Africa spoken mostly by white people – which earned him respect from the guards he spoke to. When was Nelson Mandela freed from prison? 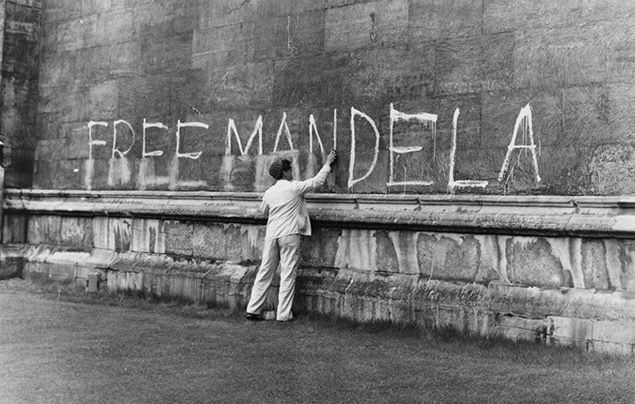 Over time, Nelson Mandela became a famous prisoner, and there were calls all around the world to ‘Free Nelson Mandela!’. For decades, countries around the world had put pressure on South Africa to end apartheid, but now the anti-apartheid movement had more support than ever. And change for the better finally came in 1989. The president of South Africa, FR de Klerk, met with Nelson Mandela and in 1990 set him free! 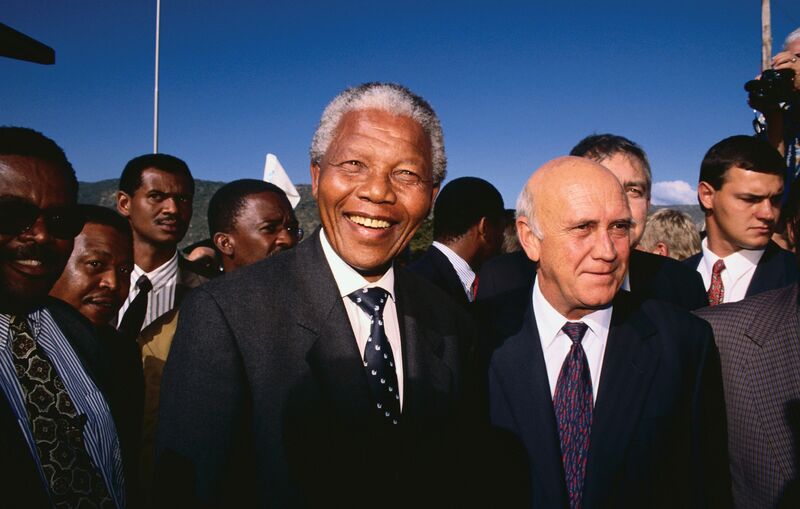 In 1991, Nelson became President of the ANC and worked with FR de Klerk to bring an end to apartheid in a harmonious way, and introduce equal rights for everyone. 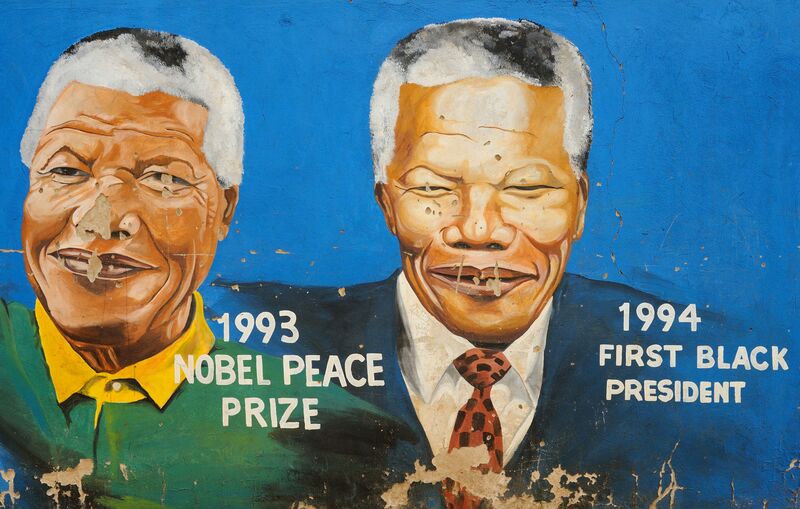 Their work towards making South Africa a more peaceful place won the pair the Nobel Peace Prize in 1993. Come the 1994 general election, all races in South Africa were allowed to vote. And Nelson’s hard work for so many years finally paid off… The ANC won, and Nelson Mandela became South Africa’s first black president. As President of South Africa, Nelson Mandela improved the living standards and facilities of South Africa’s black population, who had suffered for decades under apartheid. He also worked hard to make South Africa a country of equality, where people of all race and colour lived together in peace. In 1999, Nelson Mandela retired as President and his successor was called Mbeki. But whilst he left politics behind, he continued to be an important figure around the world as a symbol of peace and equality. The same year that he retired, he founded the Nelson Mandela Foundation, an organisation that works to this day to promote the principals of equality, freedom and peace. When did Nelson Mandela die? From 2004, he lived a quiet life with his wife Graca. Following a lung infection, Nelson Mandela sadly died in December 2013, he was 95 years old. How is Nelson Mandela remembered? 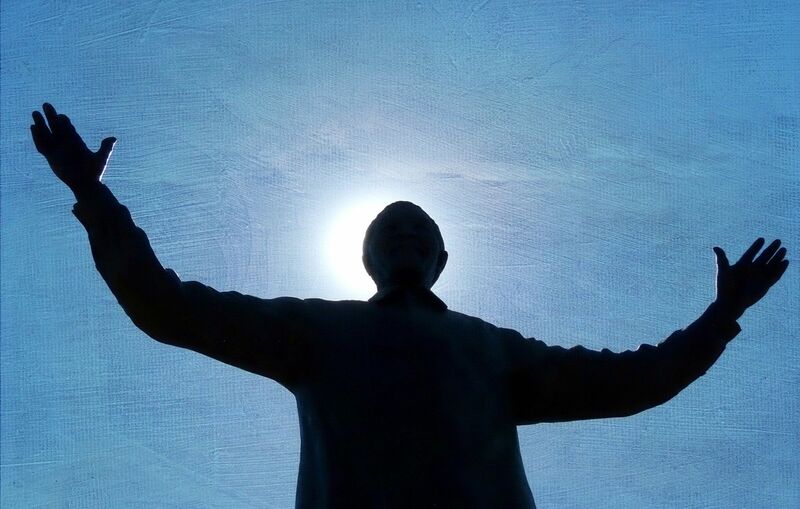 Nelson Mandela’s spirit and values are still very much alive to this day, and he will forever be remembered. He wrote a book called “Long Walk to Freedom”, where people can read about the struggles he faced in his battle against discrimination and fight for equality. 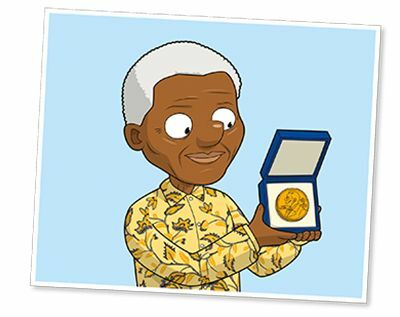 In 2009, Nelson’s birthday, 18 July, was officially named ‘Nelson Mandela Day’. Every year on this day, people around the world honour his legacy by helping their communities and making the world a better place. 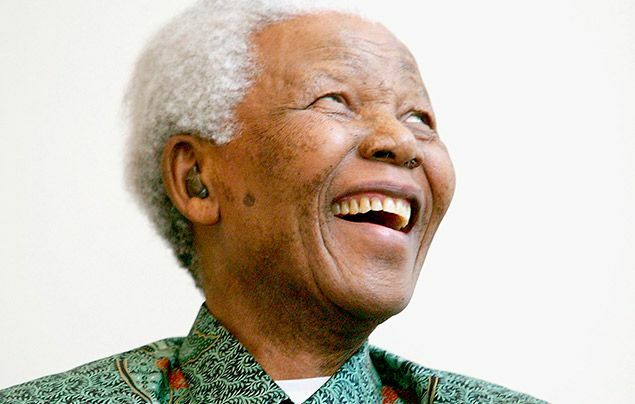 What did you think of our Nelson Mandela facts? Let us know by leaving a comment, below!